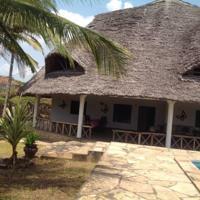 Best deals on Malindi hotels. Find information on variety of hotels, including rates, services, location, reviews, booking details, reservation contacts and more. Compare & get ideal hotel accommodation. A wide range of accommodation is available, both for business or holidays. From budget lodges to luxurious five star beach hotels, bed and breakfast, resorts and Villas. Malindi is one of Kenya’s reputable tourists’ destinations. Dhow rides, diving, snorkeling, sunbathing and visit to Malindi Marine National Park,Gedi ruins & Vasco Da Gama are are some popular activities with travelers in vacation.